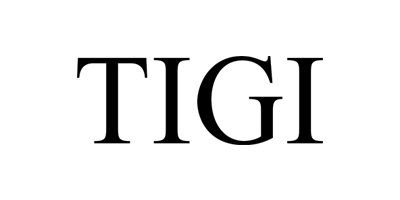 TIGI is an iconic umbrella brand that is responsible for their celebrated styling and haircare lines, some of which include Catwalk, Bedhead and S Factor. It began when TIGI Founder Anthony Mascolo couldn’t find the products he needed to style models. To remedy this, he decided to create his own iconic products that met his requirements. This innovative nature runs throughout each and every product line, contributing to TIGI's ongoing success. The iconic, award-winning brand is used all over the world to create imaginative and inspiring hairstyles that both beginners and professionals alike can produce. The family-orientated hub of creatives work together to refine and improve current and upcoming products for outstanding usability. Their ethos is simple: to push the boundaries of normality and technical know-how in order to benefit themselves and the likes of other professional hairdressers. Known for their vibrant packaging and working formulas, TIGI products have gained the trust of beginners and professionals alike. Discover the collections here.